It seems PC fans -- myself included -- agree with PC Gamer's recent top 100 list: The Witcher 3 is the best game you can play right now. The publication asked its readers to vote for their favorite titles and added the results to its own list, which was put together by editors and contributors. Participants picked two games from the Top 100 and recommended two others that didn’t appear. The list would then be reordered based on reader selections, and games with the fewest votes were replaced with the most popular new suggestions. 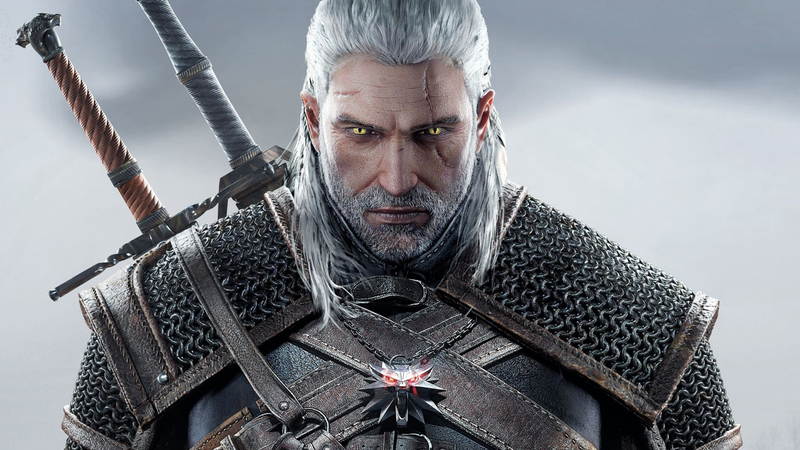 While there were some significant differences, the amazing Witcher 3: Wild Hunt retained its number one position, and while PC Gamer put the evergreen Half-Life 2 in the number 11 spot, readers boosted it up to second place. On the subject of CD Projekt Red’s classic, make sure to check out this heartfelt Witcher 3 10th anniversary video. Another game that fans still love is the Elder Scrolls V: Skyrim. The epic RPG was the magazine’s 26th best game, but the revamped list saw it move up to third. Some titles appearing on the reader’s list that weren’t in the original included League of Legends at 18 (Dota 2 fell from 54 to 73), Fallout 2 at 11, and Borderlands 2 taking fifth place. Both Life is Strange and Rimworld also made the new version. A notable name to drop off PC Gamer's list was Spelunky. Its tenth-best game didn’t even make the readers’ top 100. You can check out a direct comparison of the lists on this spreadsheet. Also as a side note, here's TechSpot's shortlist of 10 PC games you should play -- last updated in March it's due for an update next month.